The hospitality industry at its core is all about international markets and people, looking both from the customer perspective and employee perspective. Of course, this aspect can create challenges for both employees, managers and hotel guests from different cultural backgrounds. The issue of intercultural communication is an important factor more and more in the industry. 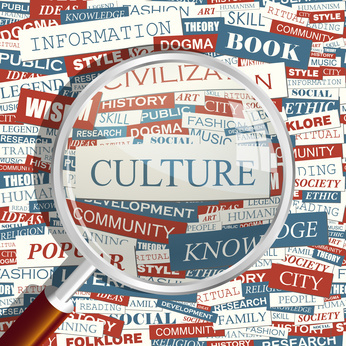 Cultural awareness, sensitivity and understanding of cultural differences should be perceived as a critical issue for business success. Many think that the problem arises only from not speaking the same language, but the true problem resides in not being aware of the cultural differences which exist in different countries. We can easily say that the success of the hospitality entity depends on both multicultural guests and multicultural workforce. As people from different backgrounds have different visions and norms, creating a barrier in the communication process can lead to dissatisfied guests, unhappy employees and seriously damaging the effectiveness of the organization. Thus, understanding guest worldwide, can help you decide what type of service to offer and how to best offer it. The type of service response according to the situation must be tailored according to the different cultures; you need to remember that what might delight one guest might not do so for another. You need to deliver the services and amenities in balance with the various guest groups and their preferences. In this way, you will be able to provide a truly “culture – oriented” service experience, pleasing your guests and eventually leading to satisfaction and then loyalty. 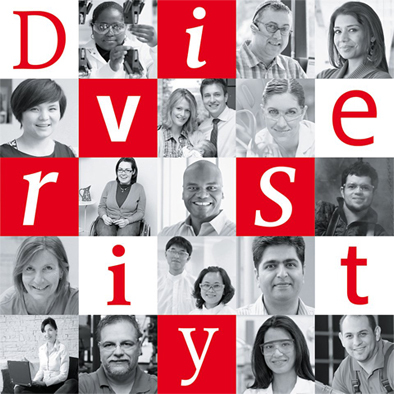 Culture Diversity at the workplace, how to effectively manage? Cultural diversity training – get a consulting team, train not only the management but the staff too regarding the main culture of the guests that spend their holiday in your establishment. Understanding the culture will lead to better service, less cultural mistake and more satisfaction from both the employees and the guest. 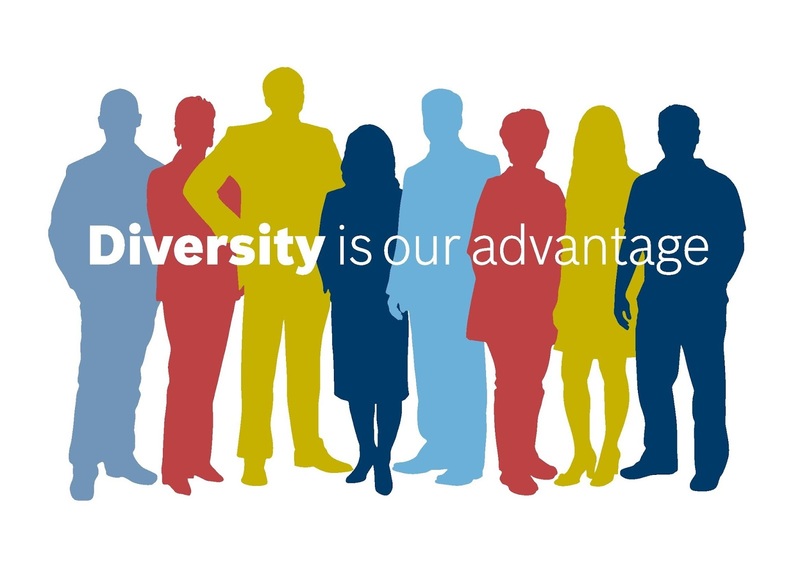 Now that you know how important is cultural diversity, and you are confident that it is fully integrated in your hotel operations, what more is there to do? Be authentic: this is at the heart of any hospitality industry. Try to incorporate the majority events that are related to you guests. If there is Chinese New Year and most your guests are Chinese then you should be organized appropriately. One example would be for this month, as all of you might know Nevruz festival is going on right now, most your guests are here for this reason, try and adapt the hotel services according to this event. You will pleasingly surprise your guests and increase their satisfaction. Get involved in the community: any good manager should have some sort of connection with the surrounding social groups, by doing so the managers represents the hotel and positively advertises it for future reference. Ultimately, you want to create and sustain an environment that is multicultural friendly, that enriches the experience of the guests as well as the employees, helping in further growing and developing your business. 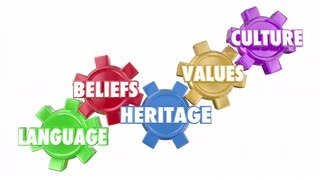 Blog cultural diversity, cultural diversity management, cultural diversity training, Culture, culture oriented, diversity, guest satisfaction, hotels, lodging business, management, multicultural friendly, tourism. permalink.